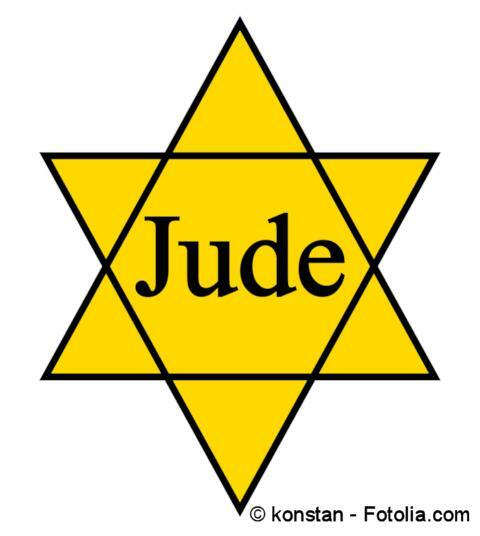 Today is Yom HaShoah, Holocaust Remembrance Day, when we remember the Nazi-inspired genocidal atrocity that took the lives of six million Jewish men, women, and children during World War II. Many Jewish people and others will take the time today to mark the loss of one third of European Jewry seventy years ago. There are two reasons for Holocaust memorials like Yom Hashoah. First, they are designed to honor the memory of those who died. This keeps connection with our past and helps those still grieving after all these years. This is relatively easy to accomplish. We remember our loved ones by reciting their names, looking at their photographs if we have any, and telling their stories. The second reason for Holocaust memorials is to prevent the kind of conditions that would lead to similar tragedies occurring again. This is not so easy, not simply because we lack the kind of control necessary to prevent such horrors, but because we have forgotten what we need to remember. We cannot learn lessons from the past, if we have forgotten the past. It’s not the historical details we have forgotten. Anyone can reacquaint themselves with the social conditions in Europe, Germany in particular, following the First World War or the underlying anti-Semitism prevalent in European society that Hitler leveraged for his hideous purposes. This is also easy to do, since we have ready access to the great amount of documentation from the period. We may not choose to do the research, but that’s a choice we make. The real problem is that there is a mental blindness that has created a chronic long-term memory loss preventing us from adequately remembering what we need to know in order not to repeat our difficult past. It seems to me this blindness is because deep seated in the heart of most people today is a conviction that life is the product of meaningless randomization. Things happen because they happen and for no other reason. The universe came to be on its own and everything that exists emerged as a result of chance. Right and wrong are arbitrary. Value is perceived, not innate. If we believe we live in a meaningless universe, all we have at our disposal for understanding human existence is desire and power. Look at the political issues of today. Most legislation is concerned about how to allow for the maximum expression of human desire while preventing as much short-term damage as possible. Society has lost any sense of long-term goals, higher purpose, and concern for the common good. If this way of looking at life is correct, then how can we learn anything from the past? If we are victims of randomization, how do we protect ourselves from harm? We can’t call it tragedy, because that presumes a level of meaning that chance doesn’t provide for. Six million people from an identifiable group may have died amidst a set of circumstances, but giving these deaths a collective identity by calling it “The Holocaust” makes it like a special chapter in a story. However, if there is no story – only at best individuals’ own self-interest – there are no special chapters, just random results. We cannot properly remember the Holocaust if life is not a story. This is why the Jewish people is a problem to contemporary thought. Whether it’s the Holocaust of seventy years ago or the State of Israel today, intentionally or unintentionally, the Jewish people challenge the notion of a meaningless universe. The plight and successes of Jewish people throughout history cannot be understood apart from a meta-narrative, the overarching plotline, established by God and revealed in the Bible. It is only as we remember this story that lessons can be learned from chapters such as the Holocaust. This entry was posted in Articles, Bible by alangilman. Bookmark the permalink. Thank you, Allan for this article! I will send it to one of my sons.